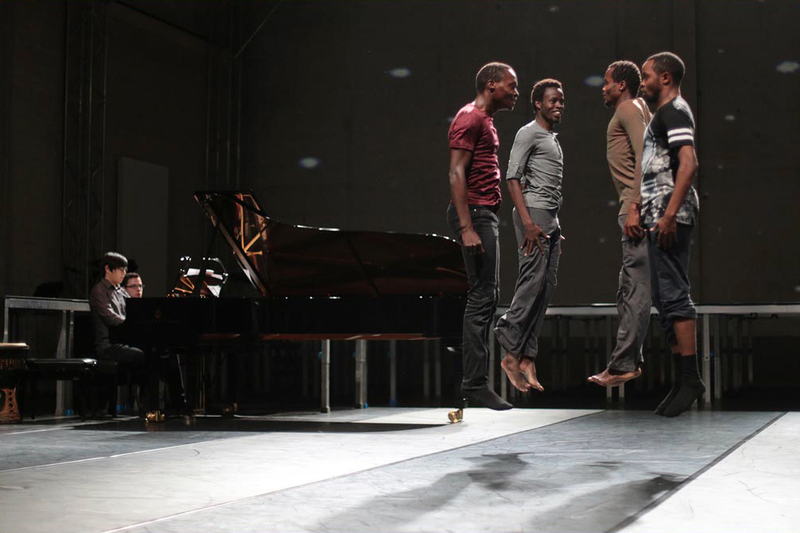 NAIROBACH is the conclusion of the relationship between Unterwegstheater Heidelberg and its partners in Kenya‘s capital city, Nairobi. 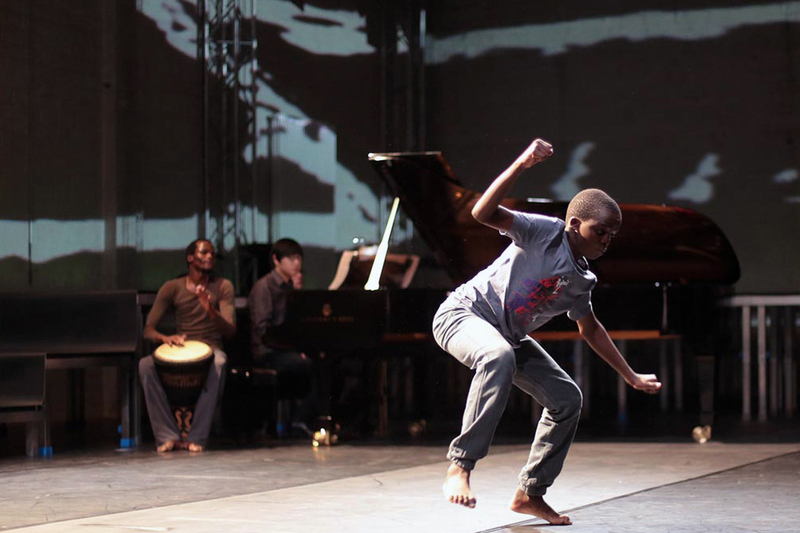 What started as a dance project for children in the slums led to a collaboration with the local professional dance scene. NAIROBACH is a get-together of different cultures, different dance styles and different personalities accompanied and brought together by the music of Bach. These 60 thrilling and very diverse minutes made clear: the african-european dialogue doesn’t need many words, the common language of dance and music alone can be inspiring and uniting. The audience in the completely sold out Hebelhalle was swept away. Produced by Unterwegstheater Heidelberg. Co-produced by Heidelberger Frühling 2014. With the support of the Ministry of Science, Research and the Arts Baden-Württemberg and the Goethe Institute in Nairobi.